Belgrade – Ljubljana (with Bled) | Greecel.com S.A.
What they said about us! Arrival at Belgrade Nikola Tesla International Airport. Meet and greet with our representative and transfer to the hotel. High tea and check-in at the hotel. The afternoon is at your leisure. Belgrade, the “White City” as its name says, is the capital and largest city of Serbia, having a population of 1.23 million. 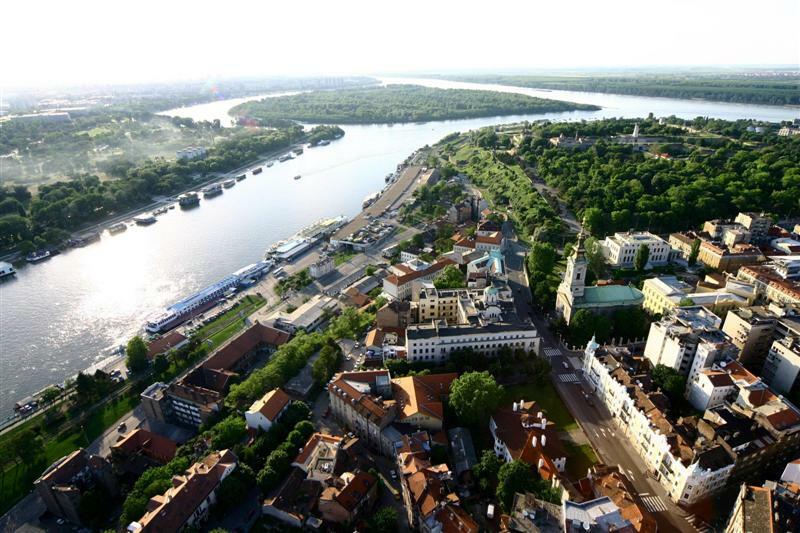 It is located at the confluence of the Sava and Danube rivers, where the Pannonia Plain meets the Balkans. For your first evening in Belgrade we have arranged for you an idyllic river cruise through the city. During the cruise you will have the opportunity to admire magnificent views of the illuminated city of Belgrade by night. 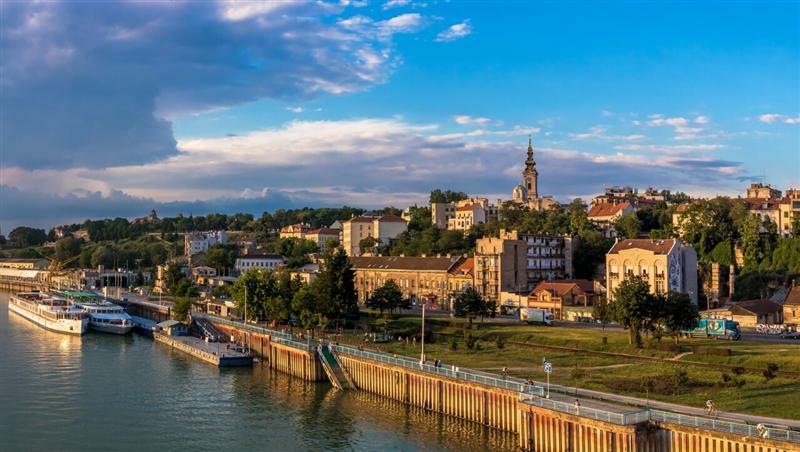 Along the pleasant music that pairs with the casual and relaxing atmosphere on the ship, you will hear many stories and legends about the history of Belgrade, Danube and Sava, as well as about famous historical people who have sailed here. 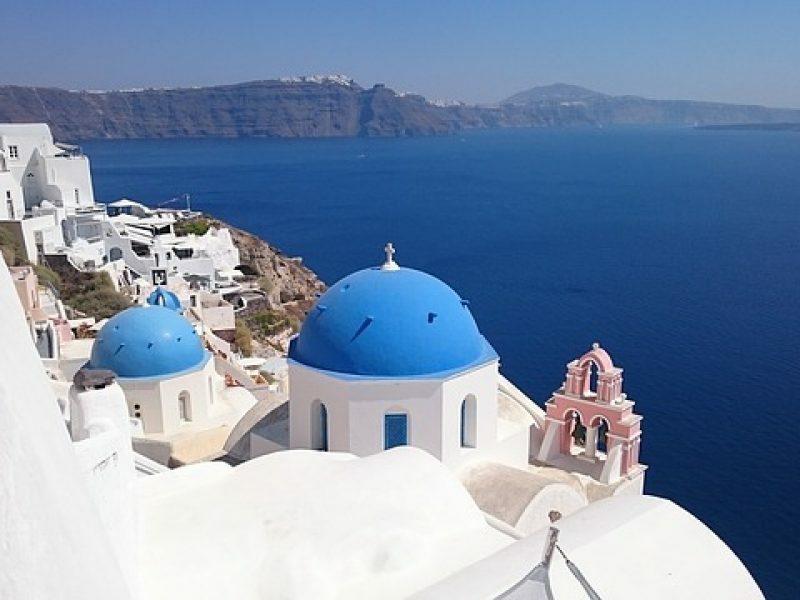 The natural beauty of the scenery combined with the cozy atmosphere and excellent culinary service on the ship will make your cruise unforgettable. Later don’t miss the chance to explore the numerous must-visit nightlife hotspots of Belgrade. Overnight in the hotel. After breakfast we will proceed for a panomaric city tour in the Serbian capital. Our guided tour will help you discover that Belgrade has it all: a charming mix of old and new that is reflected in its medieval and modern architecture, its historical monuments and cosmopolitan culture. Belgrade features one of the oldest and, in the same time, one of the most fast growing cities of Europe. History is interwined with modern life throughout the city. 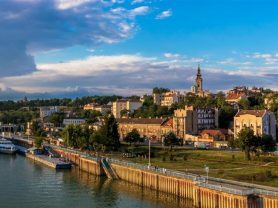 We will explore both the bustling modern part of Belgrade as well as its relaxed bohemian quarter with its traditional taverns and fashionable café-bars. We will continue with a visit to the Belgrade Fortress and the remains of Singidunum, the ancient city of Belgrade that was founded in the 3rd century B.C. 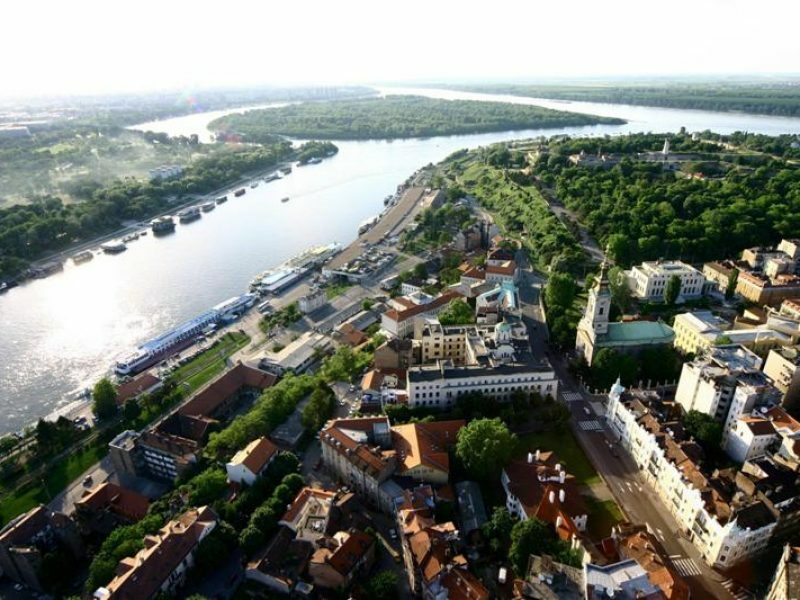 During our bus tour we will also have the opportunity to admire the Old and New parliament, the Kalemegdan Park, the Republic Square, the National Theatre, the National Museum, the Kneza Miihaila Street, the Serbian Orthodox Cathedral that dates back to 1837 and the Monument to Nikola Tesla. In the evening we will visit Skadarlija, the old bohemian district of Belgrade, where we will enjoy dinner with live music in one of the oldest and most traditional restaurants of the city. Transfer back to the hotel. Overnight in Belgrade. Skadarlija is a vintage street in the heart of old Belgrade. It is located in the Belgrade’s municipality of Stari Grad (Old town) and is generally considered as the main bohemian quarter of the city, similar to Paris’ Montmartre. 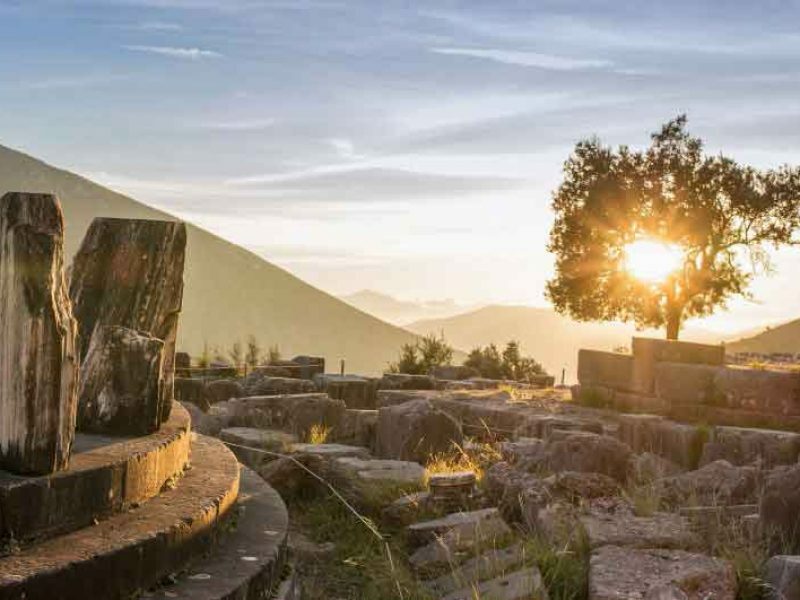 It is a remarkable tourist attraction which amazes and amuses visitors from all over the world. In Skadarlija you will find some of the most well-known restaurants and hotels (e.g. Le Petit Piaf) of the city, as well as plenty of art galleries, antique and souvenir shops. There are also many live folk bands playing Serbian brass or traditional urban music and actors dressed in traditional Serbian costumes performing on the street. After breakfast we will depart to Ljubljana. Arrival in Ljubljana in the afternoon. Meet and greet with our representative and transfer to the hotel. High tea and check-in at the hotel. Later we will proceed for a panomaric city tour of Ljubljana. The tour will guide us through the historic city centre, whose unique architecture is the legacy of the Baroque and Art Nouveau periods. During the tour we will take in more than 500 years of history visiting the most significant buildings and monuments at the heart of Ljubljana. 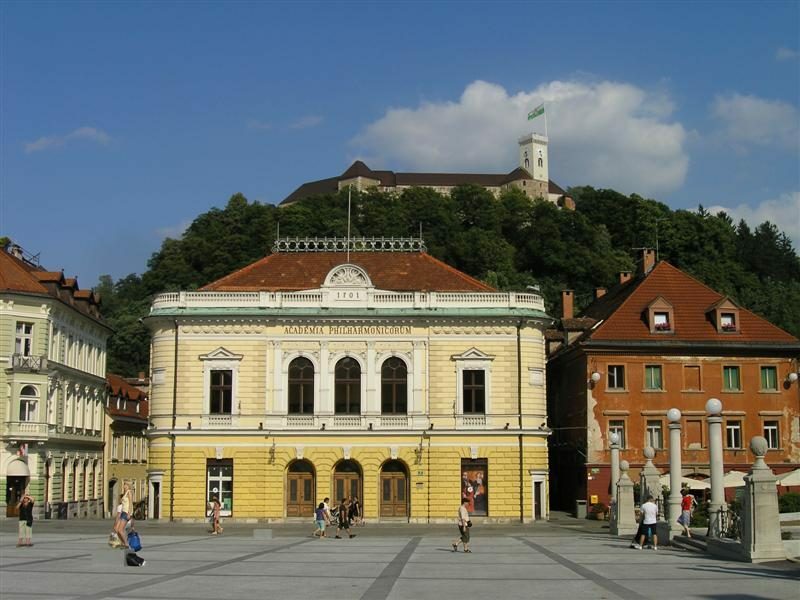 The tour also includes an unforgettable visit to the imposing Ljubljana Castle, Ljubljana’s main attraction, that stands on the Castle Hill above the downtown of the city. On this visit we will step into the 900 year old history of Ljubljana’s biggest castle and enjoy the magnificent views of the town afforded by the castle’s ramparts. The evening is at your leisure to explore more charms of the Slovenian capital. Discover Ljubljana’s picturesque Central Market with its colourful stalls, various small shops and tasteful specialities. Overnight at the hotel. After breakfast we will proceed for a half-day tour to the Bled Lake (75 km/approx. 1 hour drive). We will visit the old medieval Bled Castle that stands on a high cliff overlooking the lake. 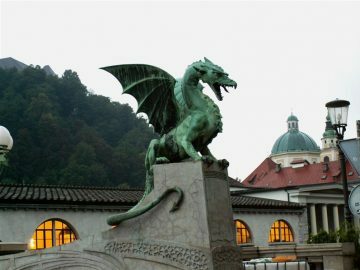 The Bled Castle is the oldest castle in Slovenia and features one of the most significant symbols of the country. It was first mentioned in a 1011 donation deed as castellan Veldes. The beauty of the castle and its ambience has earned it worldwide recognition through the centuries. Bled is often mentioned as the pearl of the Alpine region. Perched atop a steep cliff 130 metres above the glacial Lake Bled, it offers to the visitor a spectacular view of the lake and the mountains of the Karavanke and the Julian Alps. Don’t miss the chance to taste KREMŠNITA, Bled’s main culinary speciality that was invented after the Second World War. Return to Ljubljana and overnight at the hotel. After breakfast you will be transfered to Ljubljana airport for your international flight back to India. Group Itinerary Experience The City That Never Sleeps! 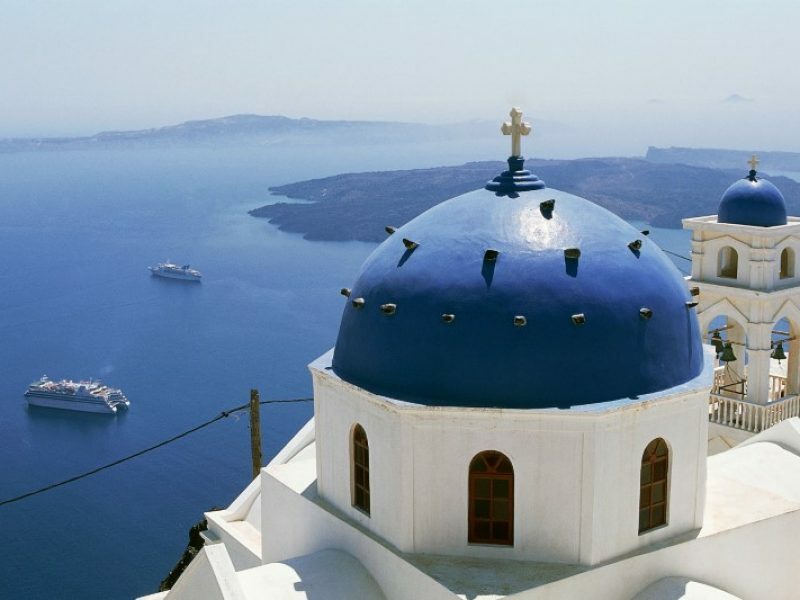 Group Itinerary Discover the beauty of the pearl at the foot of the Alps! Company : CEL Tours s.a. It was pleasure meeting you & thank you very much for all your support & help. This was a very memorable trip for me & this was just because of you. Thank You Team, my client was pleased with the service. Hi, Thanks once again for all the arrangements that were brilliantly executed. It was a great trip for all of us very well put together by the Indian & Greek team. Its a lovely country with the most friendly & helpful people & we enjoyed every bit of it. My son saw that you have got an award from the Kashmir Govt and China also. Many congratulations! Really hats off to you & your entire team . My special thanks & regards to your Son & Anna for giving wonderful opening & entertainment acts. I must say they are very creative & very professional . It was not just act but it was memorable experience for all the guests & the sr. management. Looking forward for long association with you. Spoke to group today and feed back was very good for everything. Thank you Maria for managing everything to perfection. Will keep in touch. We had very good experience with you, all passenger and Kulin is happy with your services. In our future group we will defiantly working with you. Once again thank. Thank you very much for assisting for 10 passenger Dr Rajashekhar and family. Everthing went very well off and they are also happy. Thank you once again to all your team . Your day sounds almost exactly like the tour that Randy and I did of the Peloponnese, right down to lunch. I actually thought the lunch was really good the wine was great (first time I had ever had sweet, chilled red wine), and our dessert was the best oranges I’d ever had. We actually stole the leftover oranges to eat on the plane on the way home. I loved basically everything we did in Greece and Turkey, but my favorite day by far was the day we spent on the island of Rhodes. Our (many) photos from our trip are here: if you want to look. I’m glad you had such a fantastic trip! Thank you so much for extending your great support on this group. 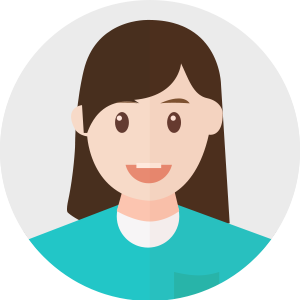 Client is really very happy with the deliverables. Looking forward to work with you in upcoming projects. A big Thank you once again !! 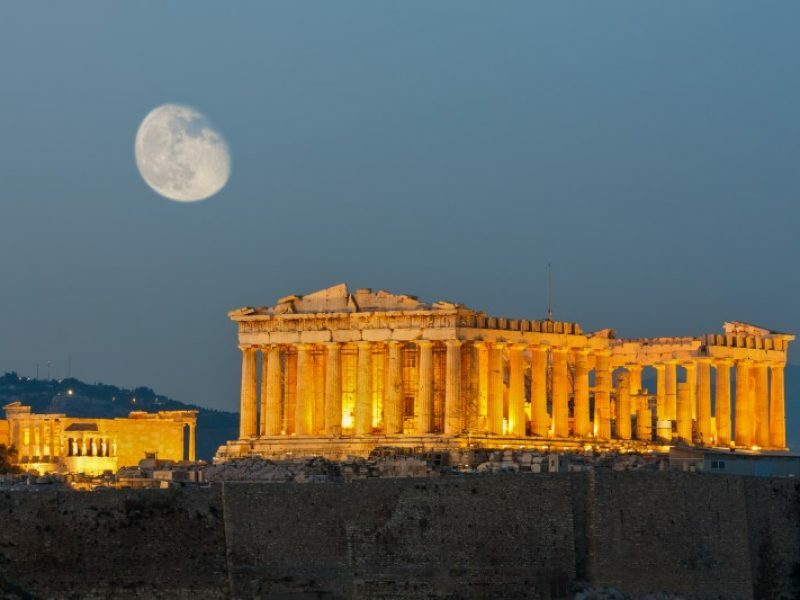 Hi, Thank you for such a wonderful arrangements and smooth execution of the greece trip for Bajaj Group. Hi Maria, good morning. We have reached safely and have rested well. Just wanted to thank you again for all your support and courtesy tomorrow us. Do you like this tour;! 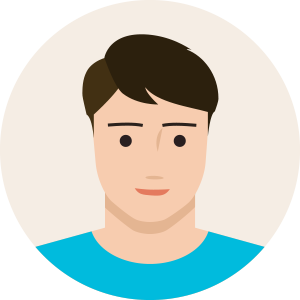 Contact us by sending a message below and soon you will have news from us. 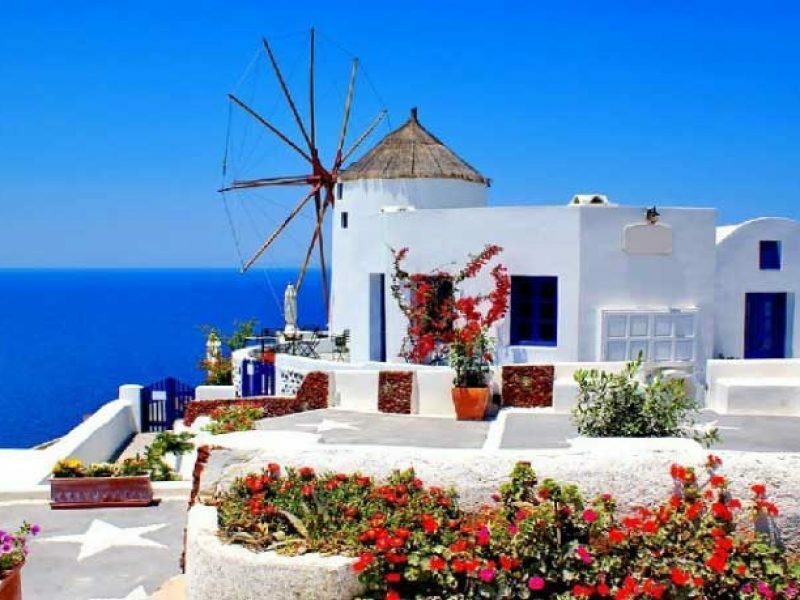 Aegean Glory > Athens – Santorini – Mykonos – Athens | Greece | Tour 8 Days with half day cruise in Santorini! 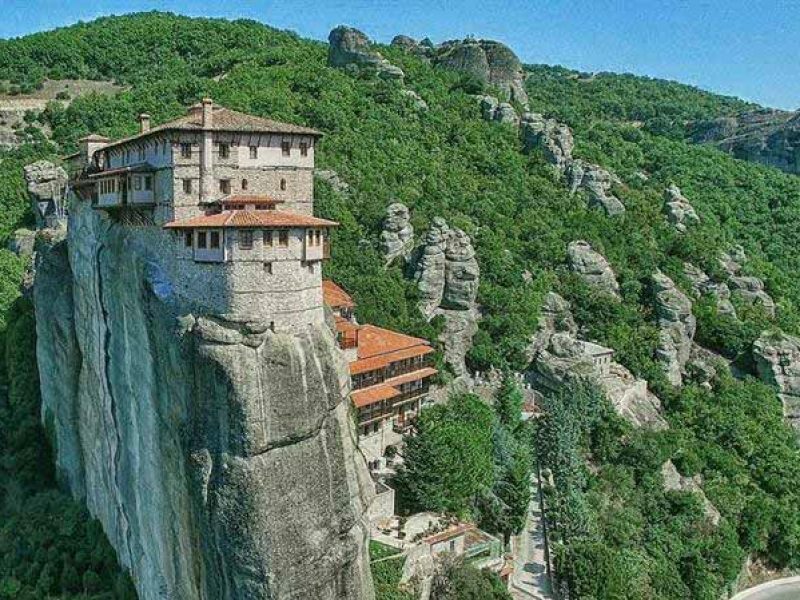 You want to travel in Greece and Balkans?